Talk about authenticity! 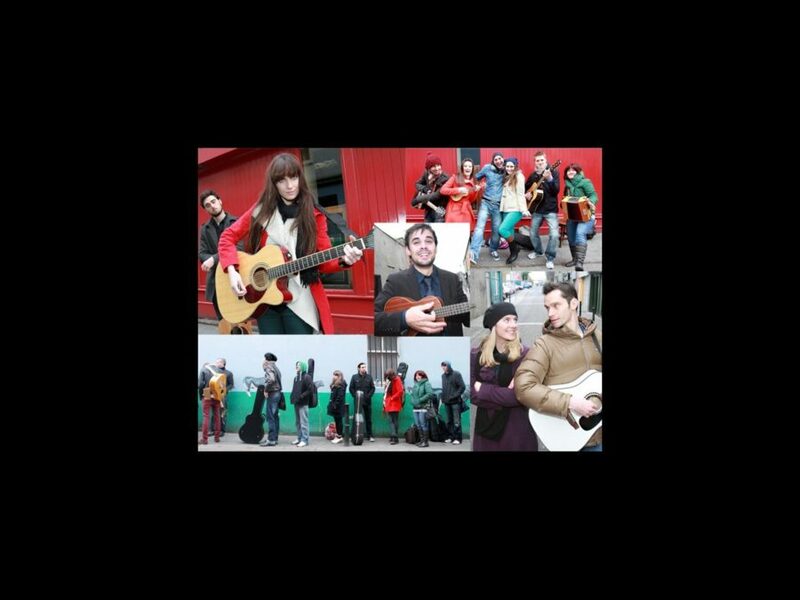 To find musicians to fill the folksy cast of Once, producers of the forthcoming West End production of the Tony-winning musical looked to the streets of Dublin for singers and actors with a genuinely Irish sound. Open auditions for the show (which starts at the Phoenix Theatre on March 16, 2013) were held at Whelan’s, one of Ireland’s most famous pubs—and one that certainly hearkens back to the Broadway production’s award-winning set design. So did the creative team of Once find what it was looking for when it went “home” to Dublin? We’ll find out if we see some of these shining faces lighting up the West End next spring!